This entry was posted in Author, Feature, Interview and tagged #WPLongform, Author, Book, books, Chris Allen, E-book, ebooks, Fiction, General, literature, novel, thriller by Steve. Bookmark the permalink. 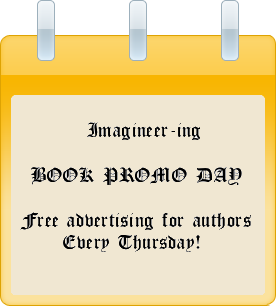 Pingback: The Intrepid Chris Allen: An Author Interview | Imagineer-ing | Hey Sweetheart, Get Me Rewrite!